Thick And Creamy High Protein Pick-Me-Up Shake! Blend up this delicious shake if you’re on the go! 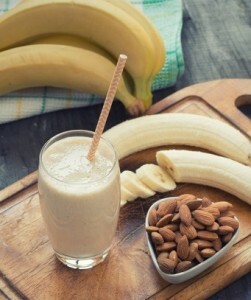 This almond banana shake gives a nice creamy taste, similar to that of a vanilla milkshake. If you have a craving that you need to satisfy without breaking your diet, this is the shake to go for. The banana will provide some fasting acting sugar, making this great for right before a workout session while also giving you some long lasting carbohydrates as well. The almond butter brings in the healthy fats, ensuring that you keep hunger controlled after drinking this shake. 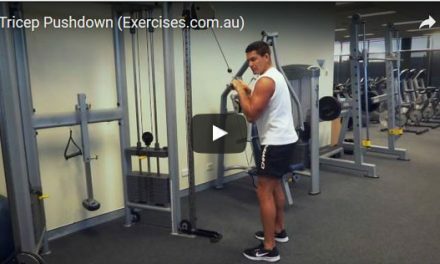 And the protein powder will round out the nutrition, giving your muscles the rapid digesting protein they need. Serve this anytime throughout the day when you need a quick pick-me-up. Place all ingredients in a blender and pulse blend until desired consistency is reached. Serve immediately. 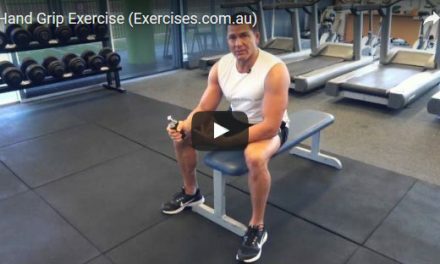 What Exercises Are Best For Fast Muscle Gains?